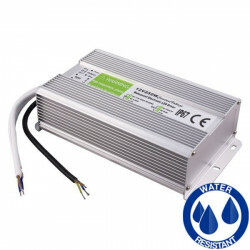 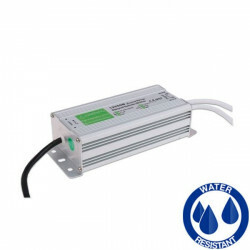 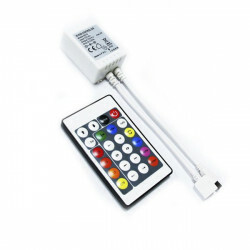 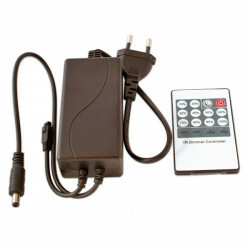 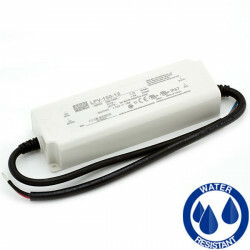 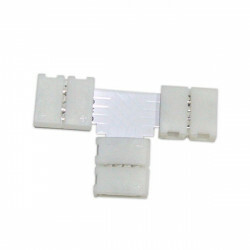 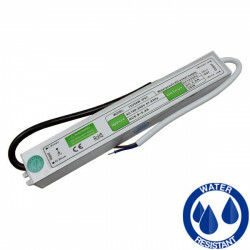 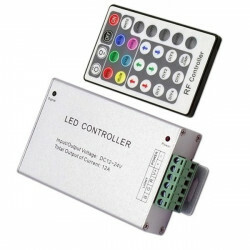 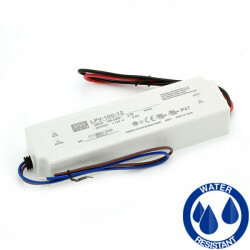 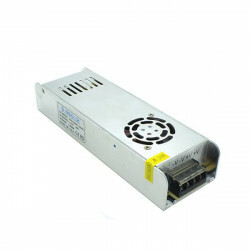 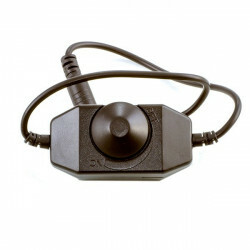 Home > LED products>LED STRIPS>12V LED strips>LED Strip - RGBW, IP20, 14.4W/m. 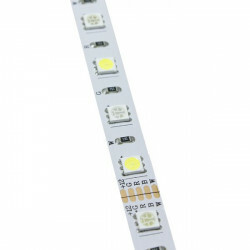 LED Strip - RGBW, IP20, 14.4W/m. 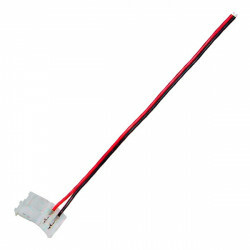 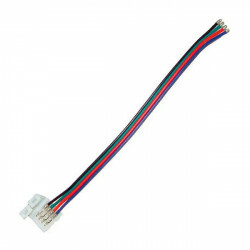 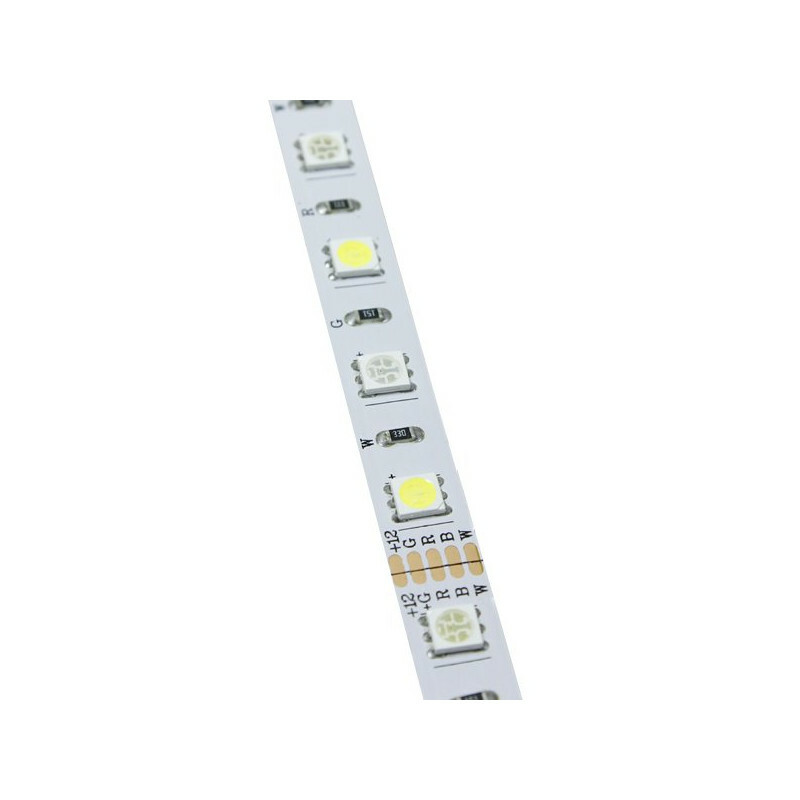 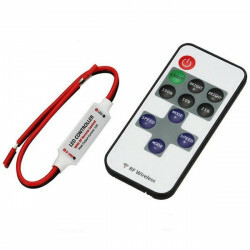 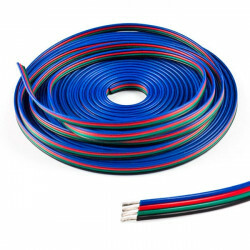 12V self-adherent LED strip, 5 metres, 14.4W per metre. 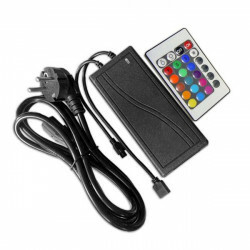 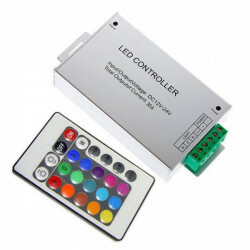 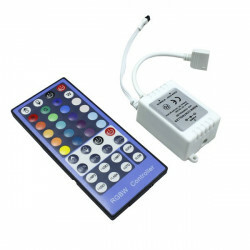 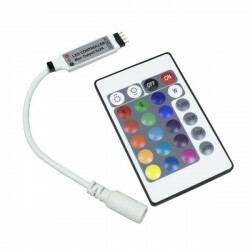 Colour RGBW with 60 LEDs per metre, IP20, for indoor use.